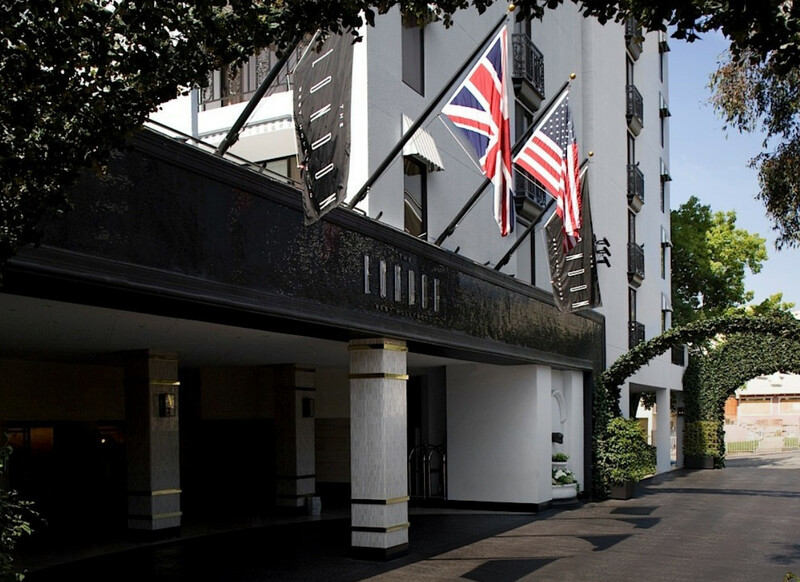 The 2018 QLED & Advanced Display Summit at Hollywood will take place at the London Hotel in West Hollywood, California on June 27-28, 2018. Registration is for existing or potential Samsung suppliers, partners or customers in the TV or cinema ecosystem, post production, VFX, retail, integration, installation, calibration and product reviews. There is NO FEE to attend, but space is limited, so your registration must be approved. Register now to begin the approval process. The London West Hollywood combines cosmopolitan elegance and laid-back California cool to create the ultimate urban refuge. Located steps away from West Hollywood’s hottest attractions and adjacent to Beverly Hills, The London West Hollywood redefines modern hospitality in one of the world’s most vibrant cities. The London West Hollywood is located near the popular Sunset Strip and several trendy restaurants, including the exclusive Soho House. It is located approximately 13 miles from LAX, and approximately 11 miles form Burbank/Bob Hope Airport. The London West Hollywood is also located about 12 miles west of Downtown Los Angeles.